Spam: the mail sent to a customer may never be opened as it may be regarded as junk mail. In the recent past, there are a lot of unsolicited mails and this makes people disregard any email they receive from an unknown source or one that looks like a marketing email. This means that the direct marketing will be incomplete as the target customer may not get the message. The target customer may have changed his address and any mail that will be sent to the old address may never get to him. The list that was provided as a source of reference when sending the emails may also not be current which will also limit the outcome of direct marketing. 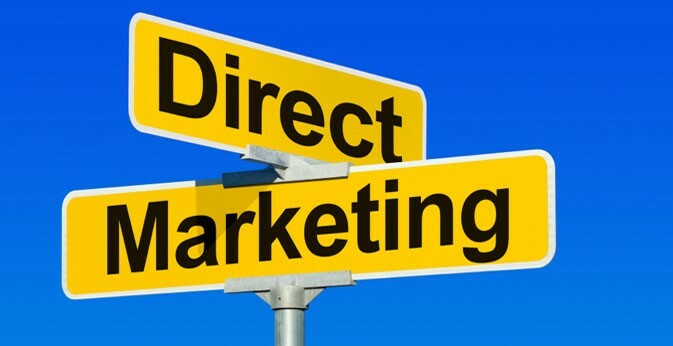 Most of the methods that are used in direct marketing are intrusive. It is expensive to reach one customer at a time compared to the use of a social platform where you will be able to reach thousands of customers using a single post. Low response rate: out of the many customers that will be reached through direct marketing, only a few will respond. The rest will regard the message as an intrusion into their privacy and this means that the money spent in the outreach will be a waste of resources. Legal implications: if you send emails to people who have not subscribed to receive your emails, you will be breaking the law that relates to privacy and data protection in direct marketing and legal consequences may follow. When you use direct marketing as a method of advertising, the people who are targeted may be disinterested in the product being advertised. Others may never read the message that has been sent to them rendering all the efforts made fruitless.